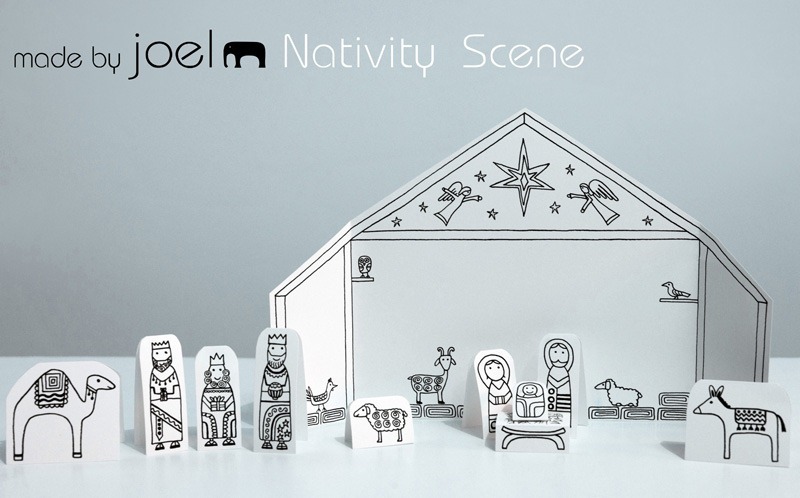 Something fun to do with the kids: download, cut and color this free downloadable paper nativity scene. 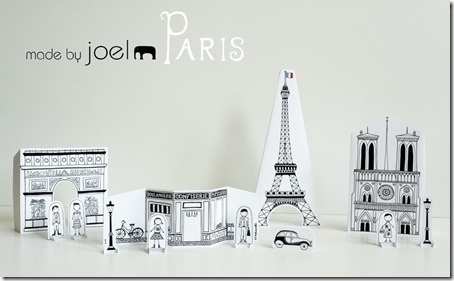 Remember this Paris paper city cut-out set? Joel’s nativity scene set is equally adorable, and allow for fun play as well as study of the birth of Jesus and Christmas. Perfect kids activity | toy for the holidays. Also encourages your kids to draw and make their own nativity set. 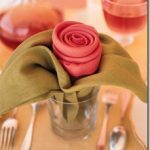 Enjoy 1500+ easy, fun, beautiful, and eco-friendly home decor, DIY and craft projects, for you, the family and friends. 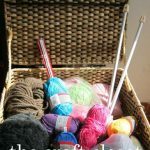 Lots of knitting, crochet + more. 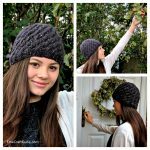 Please check out my new patterns in the pattern shop. I always have a new, free or promotional pattern. Frequency of newsletter akin to the whimsy of the occasional dropped knitted stitch. From seasonal clothing to home decor ideas, you will find it all here at Fine Craft Guild. 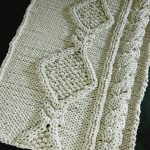 The site is full of free patterns, downloads and I hope plenty of inspiration. Please hang out with me awhile and check it out! © FineCraftGuild.com 2019 - owned & operated by Aryta Ltd.